Graphic Design professional service: Creative, intelligent visual communication solutions, for print and electronic media. 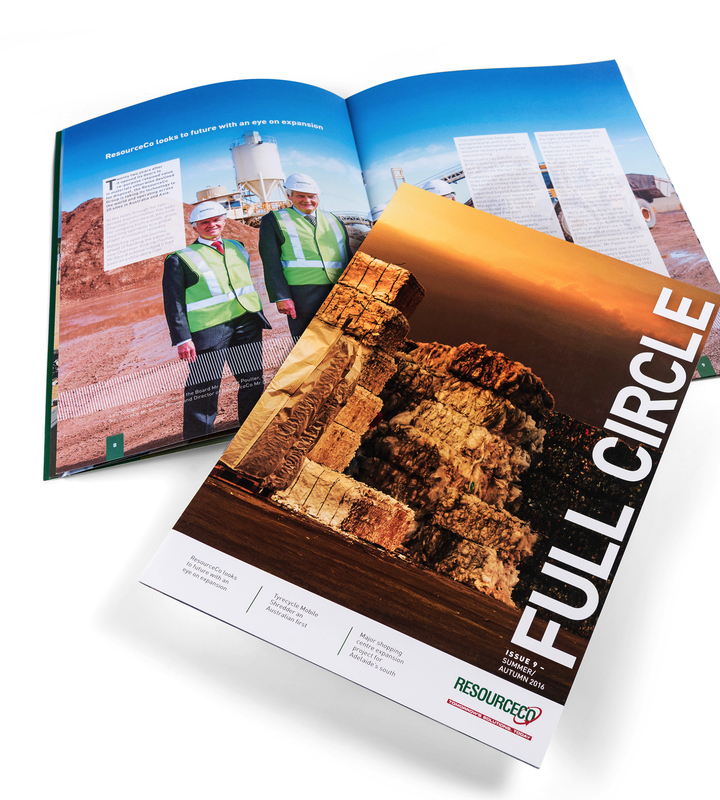 ResourceCo is a leader in resource recovery, reuse and recycling in Australasia with a strong focus on converting waste into usable products. CASTONDESIGN has transformed the ResourceCo brand to reflect its strong environmental credentials and innovative approach to unlocking the inherent value in all ‘waste’ materials. As part of our brand strategy, we have redesigned everything from marketing brochures, stationery, newsletters and signage to tradeshow materials. 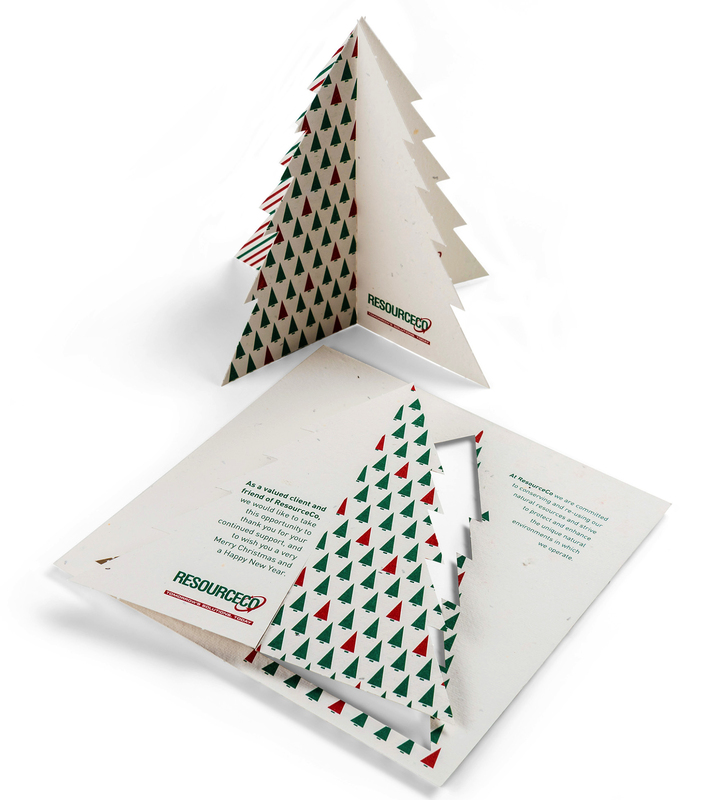 We’ve also created some fresh ideas including a client Christmas card made from paper infused with native seeds to plant. ‘No job is to great or too small, CASTONDESIGN manages to bring it all together to meet whatever it is that I have imagined in my head.